When was the last time you grabbed your favourite pillow and pulled out a thick, warm blanket and settled yourself down on the lounge to watch a movie…a good movie? You pulled your feet up under the blanket and snuggled down before pressing the play button. You might have a hot cup of milo or tea sitting on the table beside you and a packet of chips or lollies or popcorn to munch on too. Or perhaps you don’t want the distraction because you’re tired or feeling unwell and you just want to concentrate on the movie. You’ve wanted to watch this movie for a while now. The opening credits roll up and the movie begins. The characters seem familiar. Or maybe it’s the setting. You’re not sure. You keep watching. You’re engrossed, but there’s something about the plot that reminds you of…you can’t remember which movie it was, but it reminds you of something and you find that distracting. You continue watching. Something happens and once again you are reminded of…another movie? The scene seems to be exactly what you’ve seen before, but you can’t remember what happens next – or how this movie ends – so it has to be a rip off of another movie you’ve watched. The movie continues and you burrow further down beneath the warmth of the blanket. The movie is coming to an end. You have no idea what’s going to happen and then…all of a sudden…you know how the last scene is going to play out. You can remember the last words spoken and you realise that you’ve seen the movie before. What a disappointment! This happened to me while reading Eglantine (Ghost Story) by Catherine Jinks. The first chapter reminded me of another story I thought I had read, but for the life of me I couldn’t remember the name of the story. 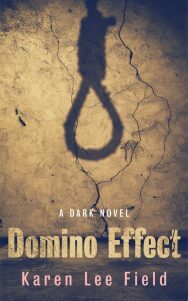 As I continued to read, I felt a familiarity with the characters and the plot, but had no idea where any of it was going so believed the story was similar to something else I had read. But the last chapter revealed to me that I had in fact read the book before. The last paragraph confirmed it. I felt a little foolish, but I guess we’ve all had this happed to us at some time. 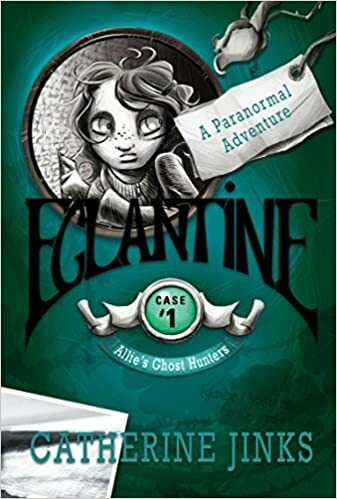 Anyway, Eglantine is a paranormal adventure written for 8 to 12 year olds. As I write for this age group, I like to “research” what’s on the market. Besides, the books are usually enjoyable to read and don’t take up much of my time. Sometimes I like to finish something quickly and this was a nice break from the usual type of story that I read. I imagine 8 to 12 year olds might find the story a little scary, but the author has written it light heartedly and there isn’t anything to be scared about. The paranormal plot is mixed with facts about anorexia, which I believe is a good way to teach young girls (and boys) about a condition that affects more people than we realise. The author did a good job of combining the two. Young girls will enjoy this story. 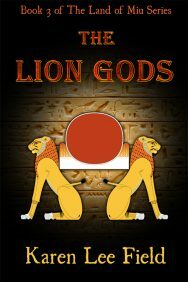 It’s the first book in a series. Great post Karen. It has been about 14 months since I really curled up in front of a movie (coincidentally, that is how old my daughter is 🙂 ). Lol about already having read the book. At least it was a good one, right? My memory means that I can often enjoy movies over and over again. It also means that if I don’t keep a diary nothing gets done. Every silver lining has a cloud. I send myself emails all the time…just to remind myself about little things I know I’ll forget in a few minutes after thinking of them. I used to have a really good memory.